Excellent single from The Minneapolis Uranium Club Band, aka Uranium Club. 7" black vinyl released in Europe by Static Shock. Yellow sleeve version. 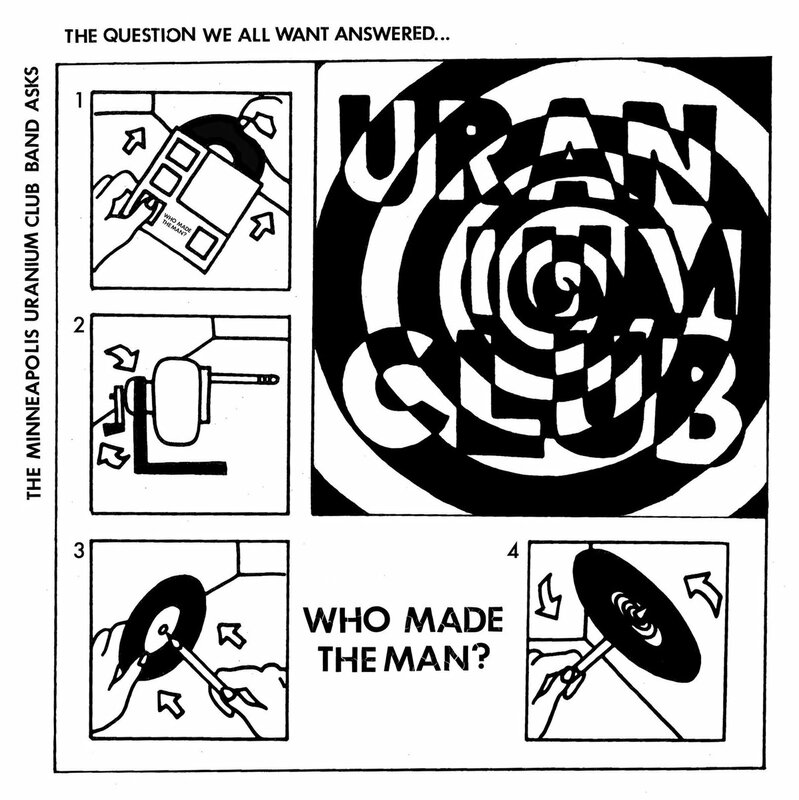 1. Who Made The Man?